Click here to be connected on your mobile phone. Meets or Exceeds Major Green Program Guidelines. And the stuff smells GREAT! 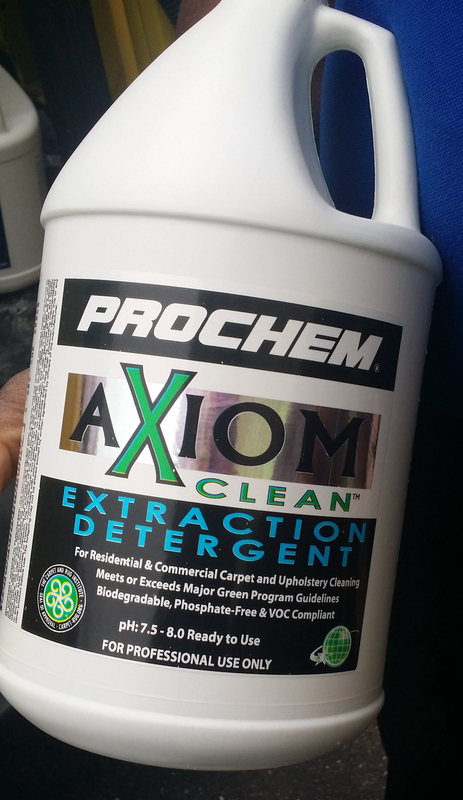 Carpeting cleansing and the elimination of spots, dust, and also irritants is done via numerous approaches. You won’t just love the way it looks – you will enjoy a long lasting investment in your carpet. 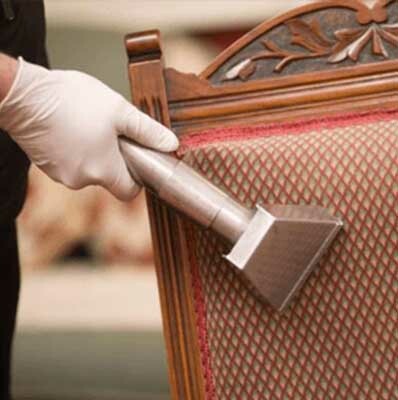 We are master upholstery cleaners. Textile surfaced things like sofas, love seats, and armchairs are meant to last for a long time. When upholstered furnishings are taken care of appropriately, they will endure for generations. Our professionally trained specialist use the most effective products to manage virtually all stains with our proprietary Stain Removal system. 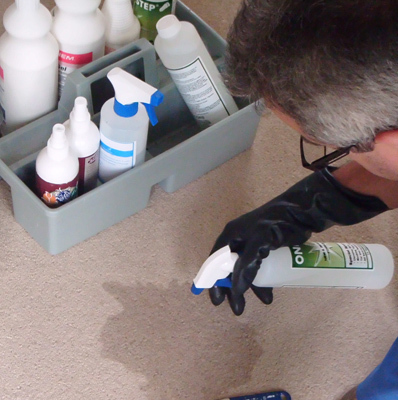 Using an array of green and eco-friendly stain removal products with the most innovative tools, We can eliminate some of the toughest stains out of your life! Professional Stain protection goes beyond the finishes obtained through DIY products. DIY finishes sit on top of fabric – which is fine for small or basic stains – but if you want real protection to maintain the lifespan of your carpet and furniture – we have your “covered”. rout – a permeable product, gathers dirt, gunk and spills, typically tarnishing the surface area. Routine mopping and area cleansing do not reach the concealed dirt that lies deep within the pores of your grout lines. Our expert tile and grout team have the ability to bring back the appeal to your floorings. “Very friendly and efficient- cleaned our couch and loveseat very thoroughly and gave ideas on how to keep it that way. Proudly Providing Eco Green Carpet Cleaning Services to the Twin Cities Area. 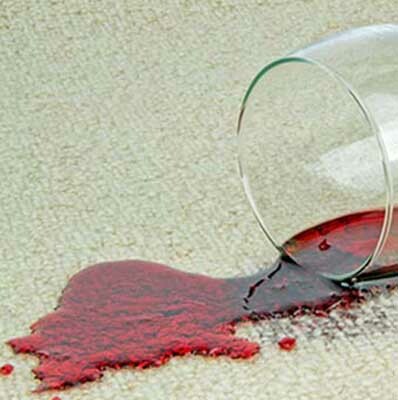 Carpet Cleaning Services make your Carpet Health. Steam Cleaning Pro provides a professional carpet cleaning service to commercial businesses and domestic properties in the central metro area and surrounding suburbs. 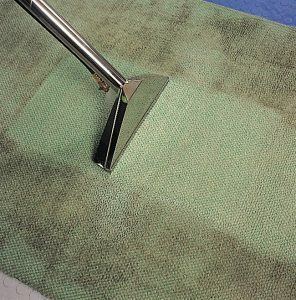 Steam Cleaning Pro specializes in steam cleaning for carpets, couches, and upholstery. We pride ourselves on delivering professional, effective, fast and non-toxic cleaning solutions for both commercial and domestic premises. The Steam Cleaning Pro team of professional cleaners have been trained using the latest technologies and practices. 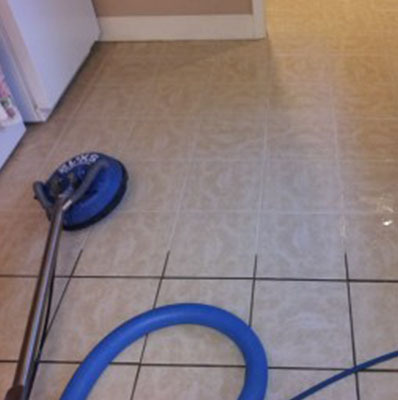 Our trained technicians, competitive prices, free quotes and our willingness to beat any other written quote make us the leading Steam Cleaning Pro carpet cleaning company. We invite you to compare our prices and services to other established steam cleaners such as ZeroRez and Stanley Steamer. Love our results and service? Refer a friend and receive a discount! We discount large or frequent jobs! Spare yourself from an expensive floor renovation or having to do the hard labor on your own – leave it to the experts at Steam Cleaning Pro to instantly make your home or office look like brand new with our carpet steam cleaning or dry cleaning service in The metro area. 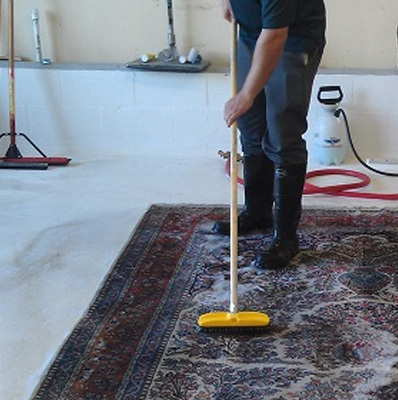 Our team of professional carpet cleaners are among the best in the industry. We strive to deliver the best carpet cleaning services in The metro area at affordable rates, so why wait? At a fraction of the cost it would take to replace your carpeting, you can have your floors looking and smelling like brand new. We use non-toxic, biodegradable chemicals to accommodate all different types of materials such as synthetic, wool, burlap, and combinations. Steam Cleaning Pro work to American Standards. We are fully trained and accredited to Interactive Training International. This means we are trained to remove any stain. It also means that our clients get the best possible cleaning service in The metro area. This is why Steam Cleaning Pro is considered to be The metro area’s best carpet cleaning business. Steam Cleaning Pro is your full service Eco Friendly carpet cleaning solution.